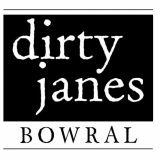 Dirty Janes Emporium is located in the NSW Southern Highlands town of Bowral, offering antique furniture, lighting, architectural elements, quality preloved home furnishings, & vintage clothing. 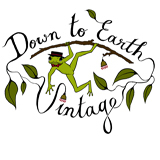 Eclectic Find – An eclectic mix of vintage and antique treasures from around the world has made Eclectic Find a popular destination for stylists, photographers and treasure hunters looking for unusual and one off interior pieces. 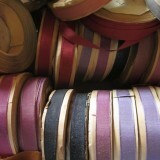 Eleanor Keene, is a clothing and textile valuer, she can assist in the value and sorting of clothing and textile collections of all sizes and ages; from museum collections to general household clothing, needlework, lace, materials and sewing related collections, from those downsizing, deceased estates or needing insurance advise. 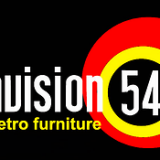 Specialise in top quality mid-century designer furniture and objects d’art. 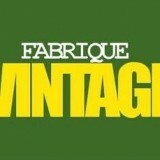 An amazing array of rare 1950s ,60’s and 70’s pieces .We also hire. 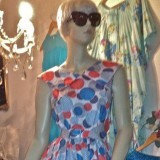 A mixture of Vintage clothing, jewellery, hats, handbags, shoes and recycled designer clothing and a little bit of new. It is an amazing ecletic mix of owner Eva Arresse’s personality taste.